Drinking warm tea, coffee or water is considered as one of the best remedies for throat pain. Salt water gargling can provide the best solution in reducing the symptoms of sore throat. 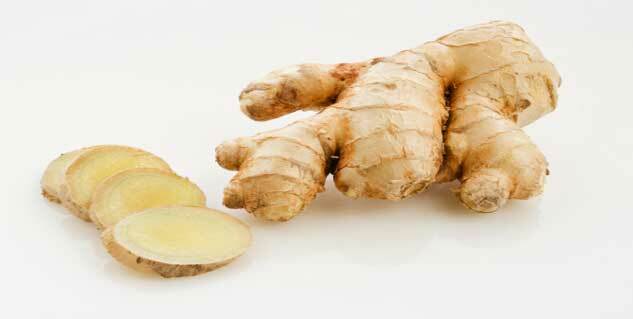 Use of ginger is a very popular home remedy for throat pain. Throat pain is a common medical condition caused due to inflammation of the pharynx. The bacteria, streptococcus causes an infection in the pharynx producing various tremendous pangs in the throat. People suffering from throat pain experience moderate to severe pain in the throat while drinking and swallowing, and often it is followed by fever. Infection in the tonsils can also lead to throat pain. A sudden drop in the body immunity levels may make the body susceptible to such bacterial infections With children being the worst affected. Drinking warm tea, coffee or water is considered as one of the best remedies for throat pain. Warm liquid provides a soothing effect to your throat. According to traditional belief, warm liquid helps in rehydrating the dry mucus membranes inside the throat and helps in recovery. Warm beverages ,such as herbal teas, coffee, chicken soup, and warm water with lemon and honey are all considered good options to calm inflammation in the throat. Salt water gargling can provide the best solution in reducing the symptoms of sore throat. Gargling reduces inflammation and pain in the throat and fights infection as well. Gargling should be done 3—4 times a day depending on the severity of the condition in order to get quick relief from the pain. Add about half a teaspoon of salt to a full cup of warm water. 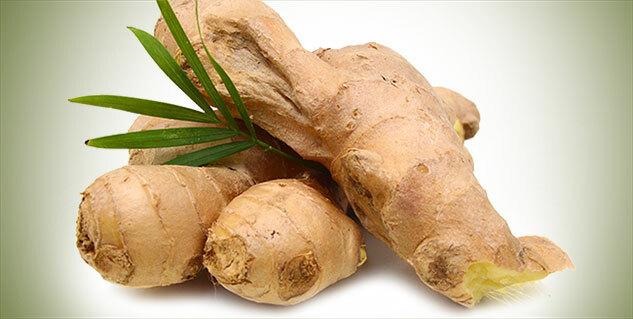 Use of ginger is a very popular home remedy for throat pain. Chew few pieces of ginger throughout the day or drink few cups of ginger tea to get quick relief. You can add few drops of honey to the ginger tea for taste. Add a teaspoon of cinnamon, black pepper and honey powder to a glass of lukewarm water. Sip this mixture slowly to get relief from throat pain. Gargle with lukewarm water adding one teaspoon of extract from the mango tree bark. Boil some cumin seeds in water along with few pieces of garlic. Cool the mixture and drink it in small sips to get instant relief. Another beneficial sore throat home remedy is fenugreek seeds. Boil fenugreek seeds in one litre of water. Allow the liquid to cool down and then gargle with it to get relief. Add one teaspoon of apple cider vinegar, a pinch of cayenne pepper, lemon juice, and one teaspoon of honey to a cup of warm water. Stir it well and drink up to 3-4 cups per day. Boil basil leaves in water. Strain this and drink it regularly or gargle with it. Turmeric has anti-inflammatory properties; add turmeric to warm milk and drink it before sleeping. Sore throat usually does not pose any serious threats to the health, but if neglected or left untreated for a long time may cause damage to the voice box.